*Every tile is hand painted with acrylic gloss enamels. *Tiles measure roughly 6 by 6 inches and are sealed with 2 clear sealer gloss coats. *The tiles I use are porcelain wall tiles, PEI rating 5, safe for extreme heat and frost prone areas, impervious to water absorption. *Holes can be drilled upon request! 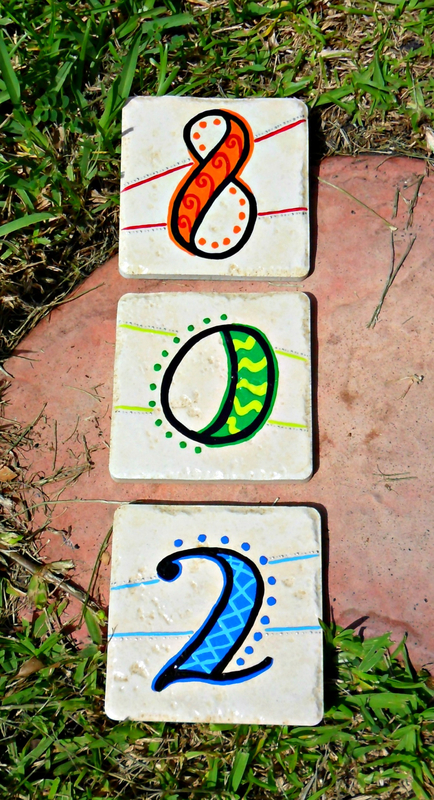 All hand painted tiles are $20 each. 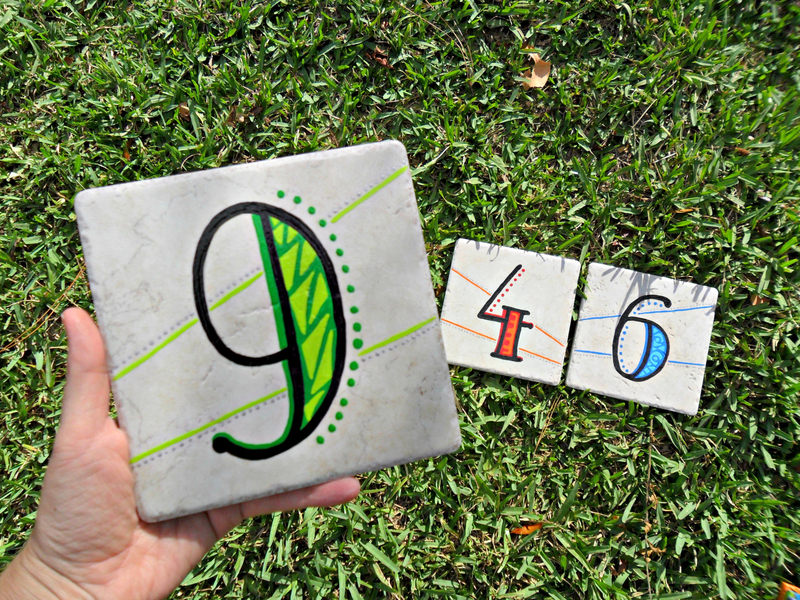 Please remember to change the quantity when ordering if you'd like more than one tile!